NEWTON, MA – August 7, 2018 – Sun Multisport Events has announced that the Barn to Run Trail Race Series, a collection of farm-based trail races around New England, will premiere this September. 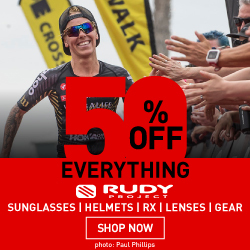 Three events make up the series which is designed to connect runners to scenic trails and local farms while offering a terrific race experience to participants and spectators. 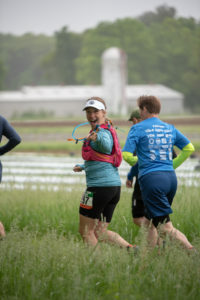 The Barn to Run Trail Race Series is produced by Sun Multisport Events (SME) which began producing trail races in 2015 with the inaugural Powisset Farm Trail Race at Powisset Farm in Dover, MA. As the event grew so did interest in additional farm-based trail races and in 2017 the Weir River Farm Trail Race was established and then a trail race at Chestnut Hill Farm in April 2018. 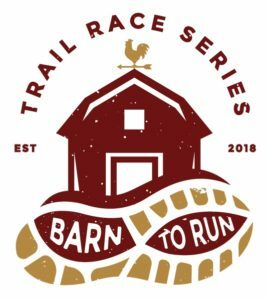 The Barn to Run Trail Race series brings them all together in the fall of 2018 with a goal to expand to more farms in 2019. In addition to the Barn to Run Trail Race Series, SME produces an award-winning multisport race series and the RACE-MANIA Summit and Expo, the definitive kick-off to the new season for thousands of endurance athletes consisting of a fun, energy-packed day of expert-led seminars, hands-on clinics, competitions, a vendor expo and more.